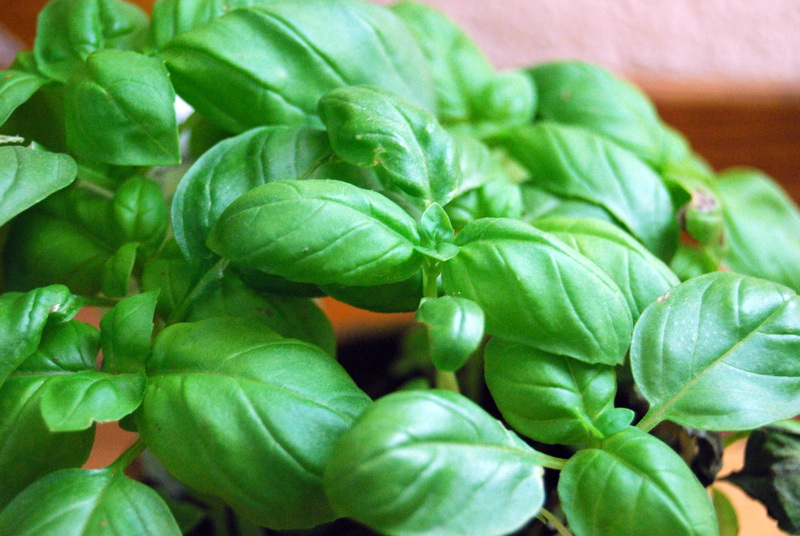 Synonymous with Italian cookery, basil is thought to be originally from India. 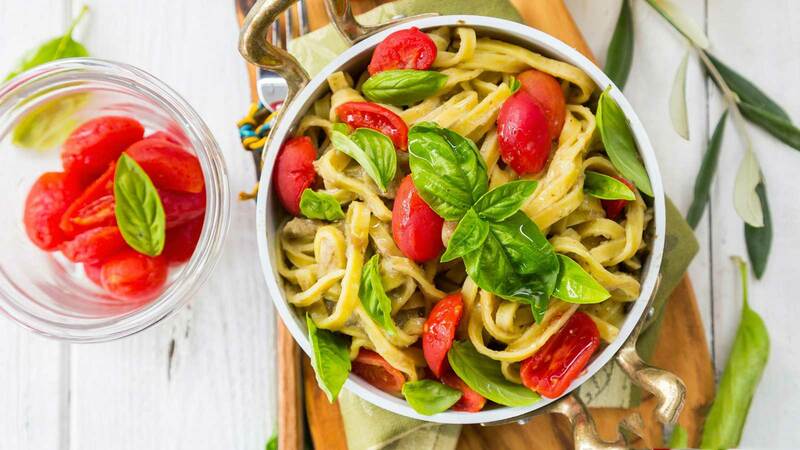 Basil’s rich green leaves releases a bold heady fragrance that stimulates the appetite and adds something special to dishes both fresh and cooked. Slightly spicy with a touch of sweetness. 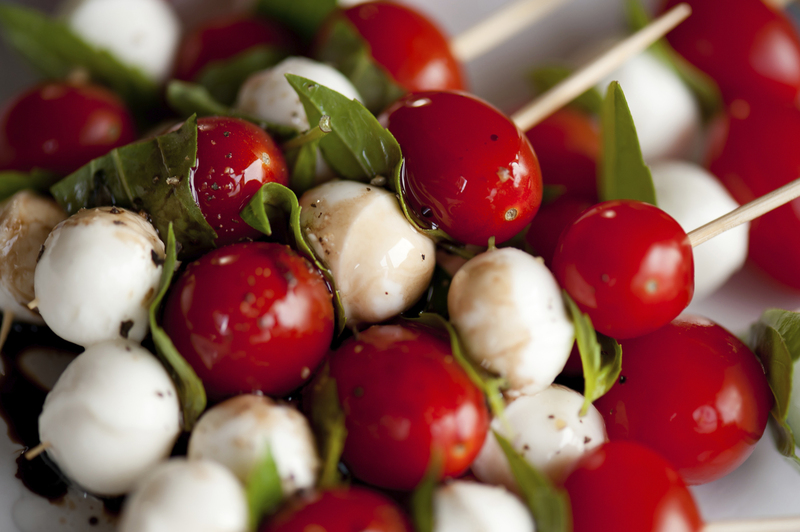 For maximum flavour, add shredded leaves at the end of cooking, this preserves the colour. Tomatoes, cheese, pasta, eggs, capsicum, eggplant, garlic, mushrooms, strawberries, mango, chicken, beef, veal, watermelon, lemon, lime, oranges. 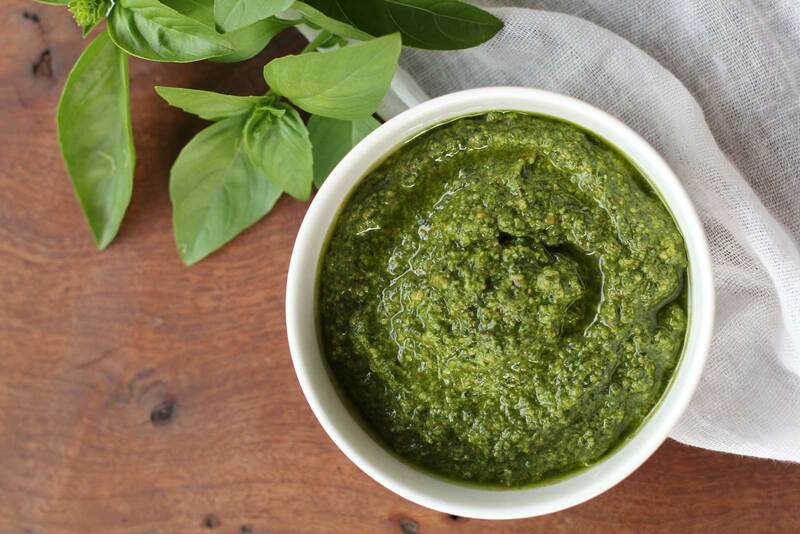 Pesto, basil chicken, vegetables soups, salads, casseroles, pizza toppings, tomato sauce and teamed with tomato bruschetta. 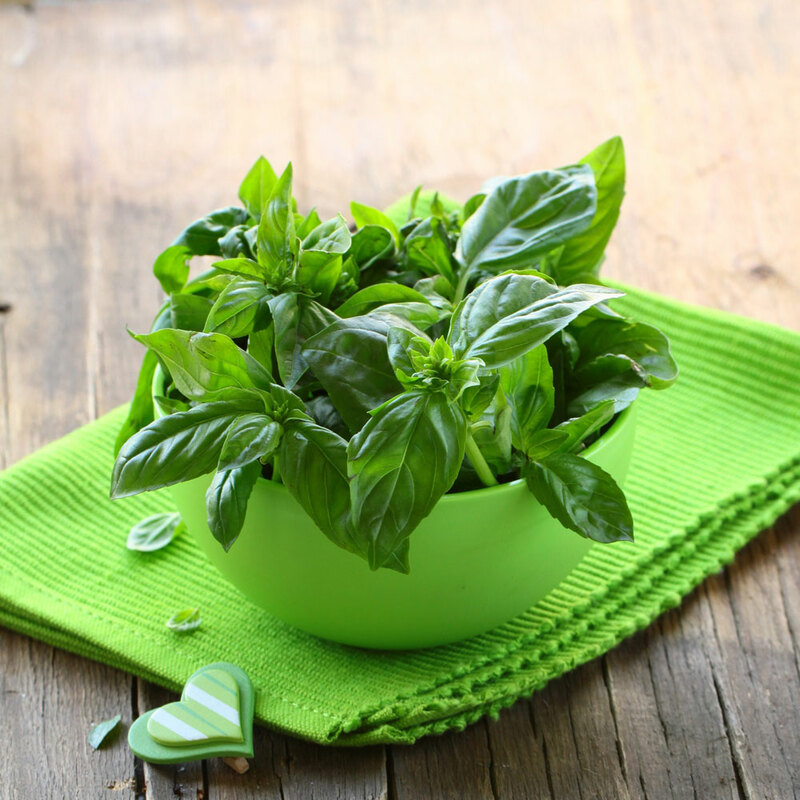 Basil is a source of iron, beta carotene vitamins A and K.
Basil leaves are a source of several health benefiting essential oils such as eugenol, citronellol, linalool, citral, limonene and these compounds are known to have anti-inflammatory and anti-bacterial properties.